Sound quality and immersive cinematic experiences are top priorities when planning for your home theater upgrade. As OLED, 4K, and Smart TVs get more popular, the best soundbars are expected to be just as aesthetically pleasing as they are aurally satisfying. 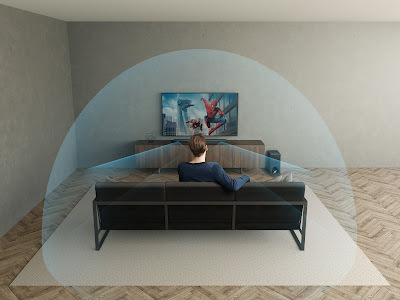 Sony partnered with world-renowned brand Dolby Atmos to bring life-like cinematic experience through soundbars that immerse you in the moment. Yes, we can’t all be action heroes, but these Dolby Atmos Sony soundbars can take you inside the action. But first, you need to get an upgrade. Having the best seat in the house makes everything else perfect whenever we binge-watch our favorite movies with our family or friends. Imagine being able to hear the sound surrounding you much like when you’re in the cinemas. Sony’s latest technology, the Vertical Surround Engine, gives you the feel of surround sound with just two front speakers. The Sony HT-X9000F also has a 2.1ch Dolby Atmos/DTS:X perfect for any type of TV viewing, choose the perfect setting for the full experience with a press of a button for every sound: Theater Mode, Music Mode, Game Studio Mode, News Mode, and Sports Mode. It fits any room, crisp sounding from low to high frequency and is a match made in heaven with the Sony BRAVIA X90F TV. Enjoy your films, TV shows, and video games in the highest audio quality in a cinematic ambiance. 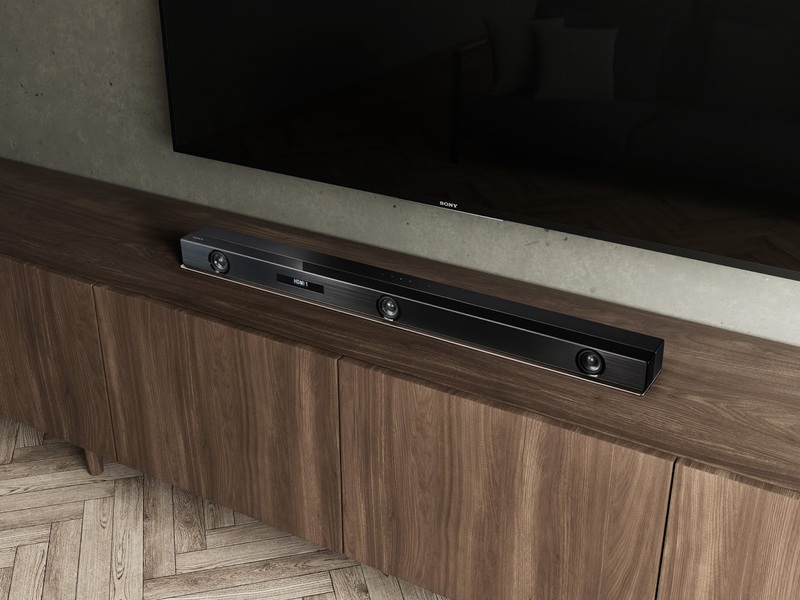 This soundbar was launched side by side with the HT-X9000F, but this model has a 3.1ch Dolby Atmos and DTS:X; no matter what room you’re in, its three front speakers will create the Vertical Surround Sound resulting to a three-dimensional immersive experience. 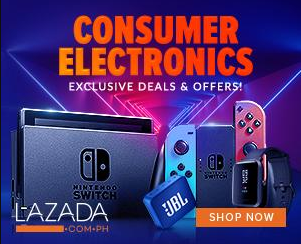 The HT-Z9F is also equipped with DSEE HX or the Digital Sound Enhancement Engine that upgrades music to near high-resolution sound quality and with the use of the Sony Music Center App your Sony soundbars throughout your home can be streamed all together. These soundbars are fit for any home with Bluetooth, HDMI, and USB compatible features. Cinema audio quality has never been within reach. Treat yourself and your family right this 2019 with the Sony HT-RT40 priced at PHP17,799.00, HT-X9000F at PHP31,199.00, and HT-Z9F at PHP42,299.00 available at any Sony Centers and Authorized Dealers nationwide.